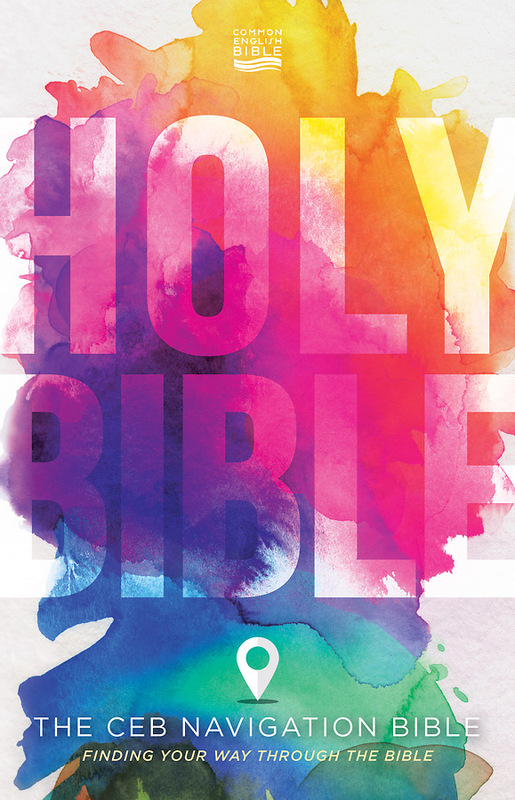 Do you wish you knew more about the Bible but don’t know where to start? Do you find it hard to read the Bible? If reading Scripture feels like a chore, don’t feel bad—you’re not the only one. The CEB Navigation Bible is designed specifically for people who need help getting comfortable with the Bible. Start with the guide to using a Bible and explore the suggested reading plans, both of which are included. Brief introductions to each book point out the main characters, places, and memorable passages you’ll find and the dictionary of terms, sixteen maps, and the factual and inspirational notes included throughout will quickly help you discover your love of God’s Word and a newfound dedication to daily devotional time. A nice gift for someone who is new to reading the Bible.